Black Massage Chair with Curbside Delivery - SHIPS FREE! 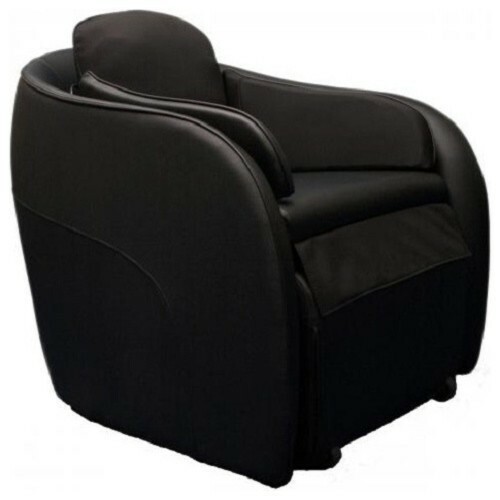 Black Massage Chair with White Glove Delivery - SHIPS FREE! Gray Massage Chair with Curbside Delivery - SHIPS FREE! 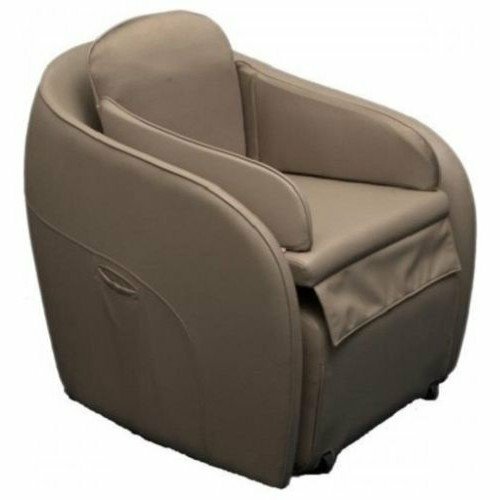 Gray Massage Chair with White Glove Delivery - SHIPS FREE! Red Massage Chair with White Glove Delivery - SHIPS FREE! Let the Aires work for you. 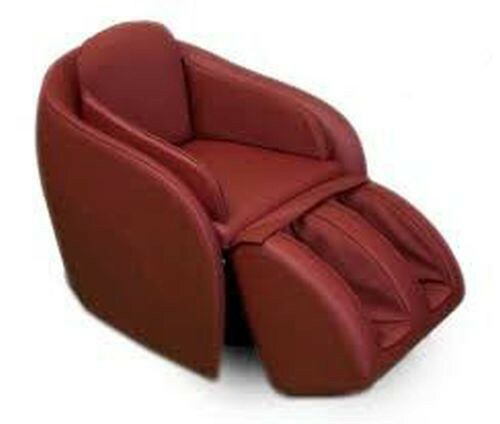 Omega designed this massage chair to compliment any interior design and relieve your inner turmoil. Get it with optional white glove delivery service and someone will put it together in whatever room you want (call for rates outside the continental United States). This chair will accent your home or office and ascend your mind. Don't let sleep be your only respite, get your wits back whenever you need them with the Aires Omega Chair. This massage chair will revitalize your whole body and mind with 19 airbags. With manual and automatic massage programs you can get relief where you need it or experience a whole body massage. This chair has a contemporary style, relaxing massage and the leg rest hides under the chair when not in use. It is available in grey, red or black ultra-soft synthetic leather. Get the most from your relaxation and purify your relaxation space with an Air Purifier. Dimensions: W28" x D32" x H32"
Box Dimensions: W30" x L 32" x H32"
The Omega Aires product brochure has some additional information about the product. The Aires by Omega Massage. Elegant styling, soothing relaxation, concealable leg rest. The Aires caters to all your relaxation needs with three main manual massage programs, a total body automatic program, 19 airbags with three levels of air pressure and an out of this world foot massage, incorporating heat and ever so relieving foot rollers. Relaxation at a touch of a button. The Aires is available in three colors red, black and gray, upholstered in ultra soft synthetic leather. Don’t be fooled by the competition, Omega Massage is here for you. Omega products exceed expectations in performance, quality, aesthetics and warranty. Order more today had very good on that OmegaMassage.com. Omega Massage Incorporated, redefining health and luxury.